Stop on in for a FREE workshop double header! James Mazzaferro will be joining us for a new home repair series featuring everything you need to know about restoring your walls. 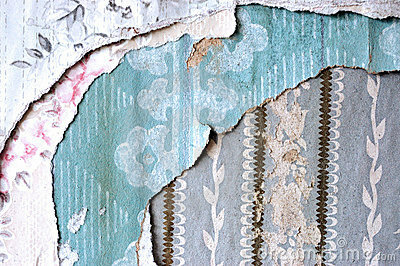 Are you overwhelmed by layers of wallpaper and paint on your walls? Often the solution is to enclose it with drywall, but in certain cases we prefer to strip that mess off to restore a solid plaster wall. James will show you how you can do it without pulling your hair out. You just removed some wood paneling and discovered a nightmare of cracked plaster ready to fall down behind it. You can handle this. 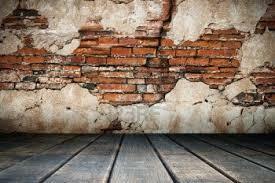 James will explain how to shore up the pieces and refinish your walls. James Mazzaferro is a cabinetmaker and architect. His lifelong passion for design and craft challenges have lead him to acquire many skills in the building trades. While most of his projects center around custom furniture and built-ins, general construction comes into play with every new project he takes on. James has been a regular presenter here at the ‘Lift this year, teaching free workshops on everything from laying tile to patching drywall. We’re very excited to have him returning for our fall workshop series.